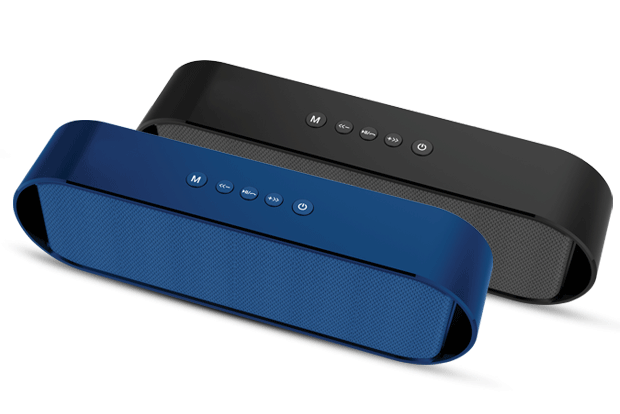 It doesn’t matter if you're rocking out or taking it easy - this bluetooth speaker takes all genres of music to the next level. Dual high-performance drivers and passive radiators pump out crystal-clear highs, crisp mids, and deep, smooth bass. 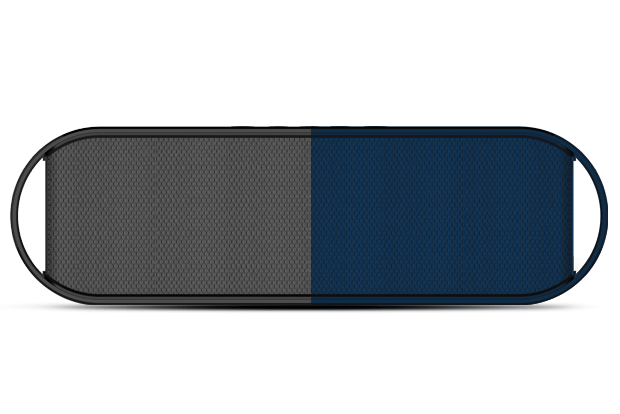 You’ll be able to fill the room with distortion-free sound, even when cranked to maximum volume. 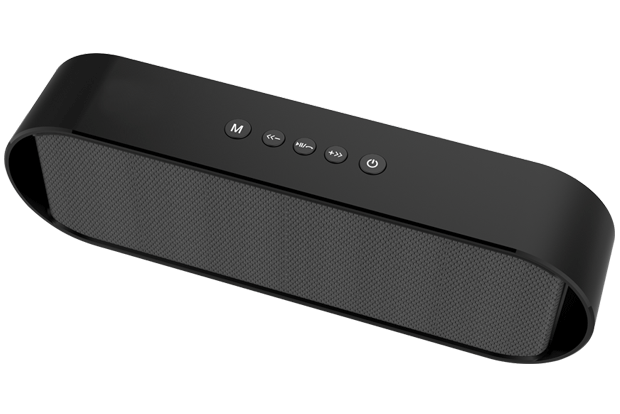 Ultimate wireless stability, with Bluetooth 4.2 technology that connects your devices in a wink in its impressive 33ft. range. 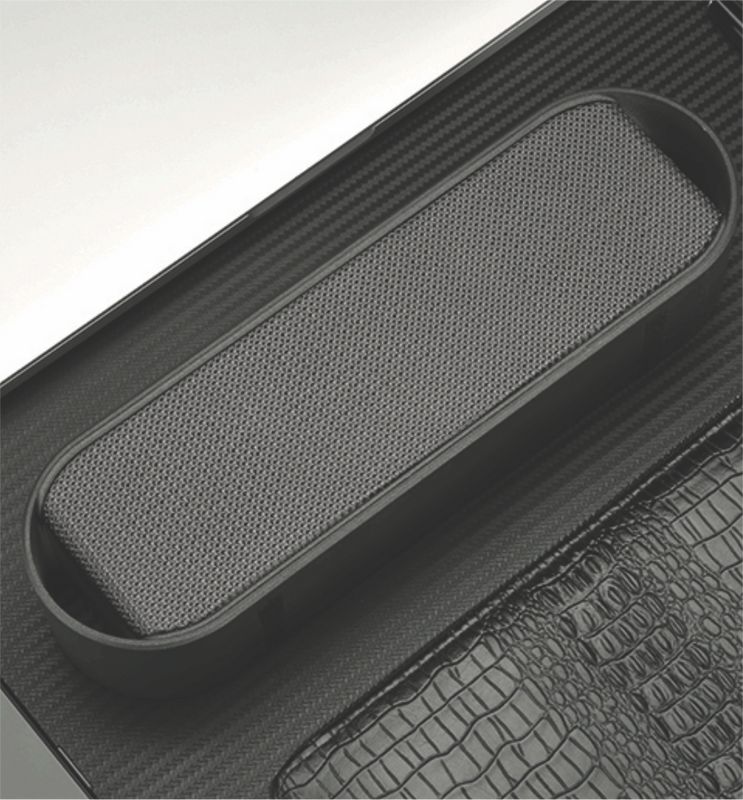 Armed with a built-in microphone that makes it easy to tap onto hands-free calls, Siri and Google Now. Support aux input. Also you can tune in to your favorite FM Channel.